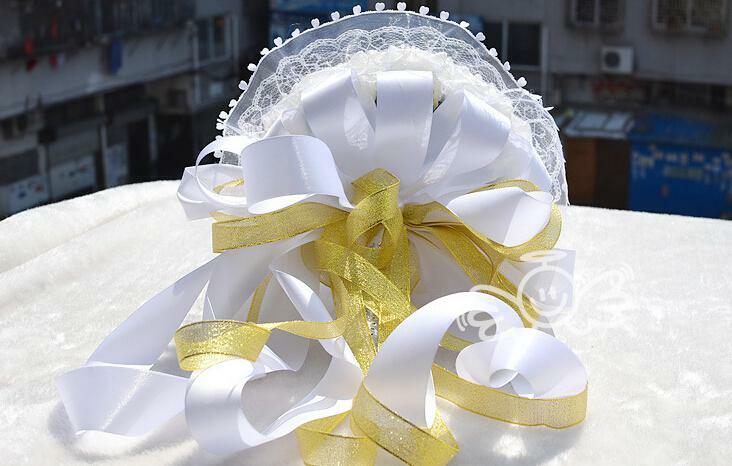 Gold appliqued iron on embroidery flower gold patches 8cm*8cmUS $ 15.55/lotDiy material clothes accessories cosplay dress costume embroidery fabric gold and silver flowerUS $ 18.55/lotGold silver embr..
Free Shipping Hand Made Ivory White Elegant hand made decorative Artificial Rose flower Bride Bridal Crystal Wedding Bouquets Product Description ..
free shipping color white Artifical Flower bride Bridal wedding bouquet Material: PE Artificial FlowerTotal 26 rose flowersDiameter:26cm/10.2"hight: 33cmColor: white another color we have M.. 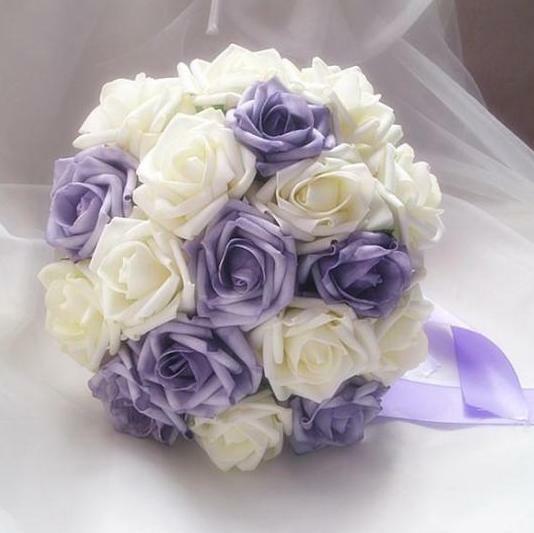 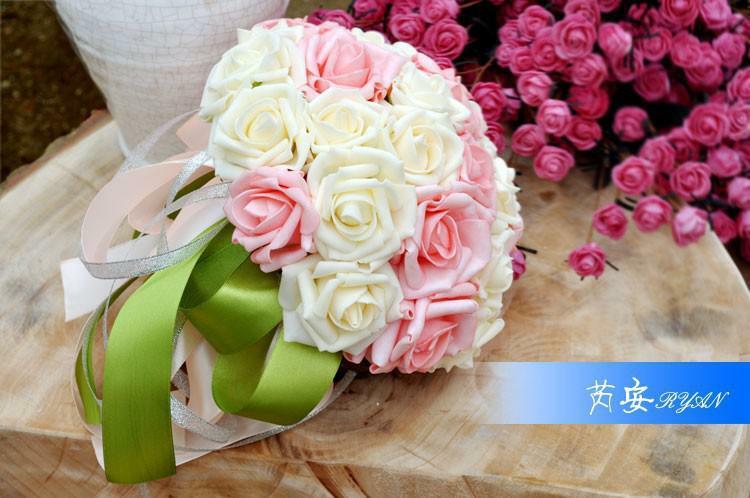 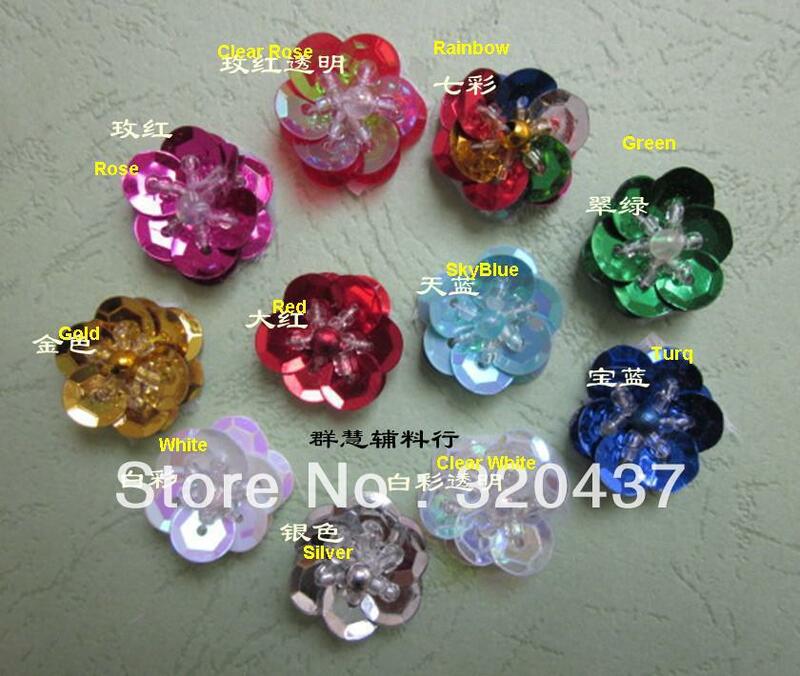 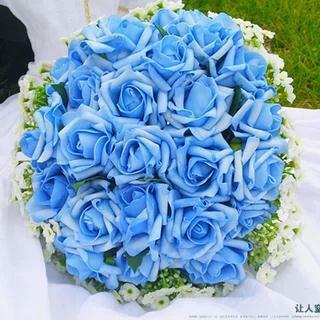 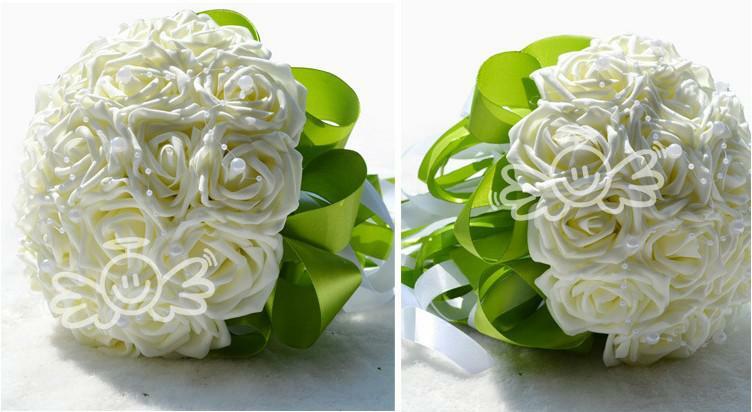 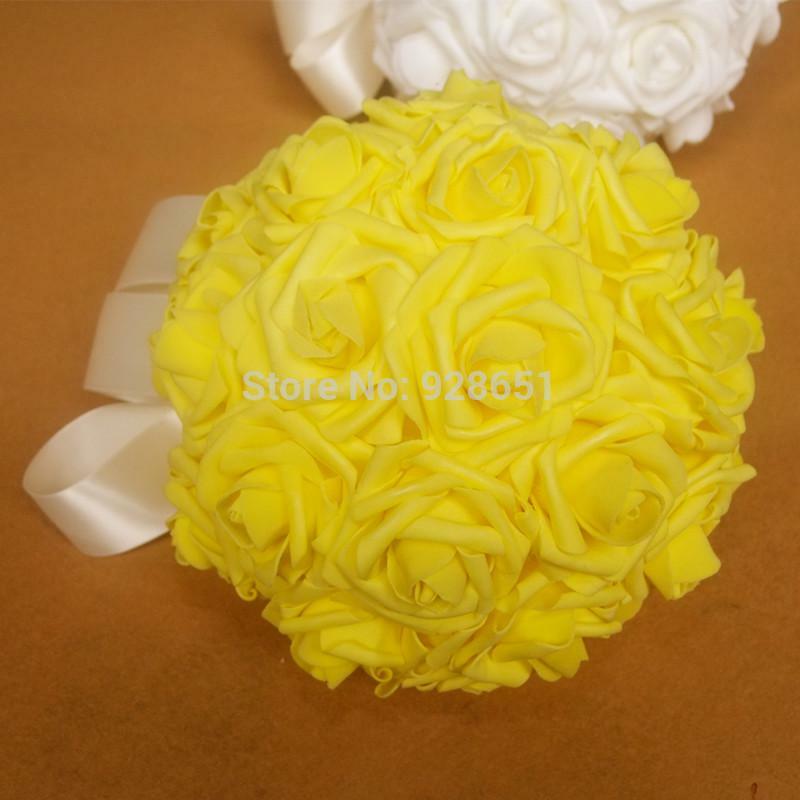 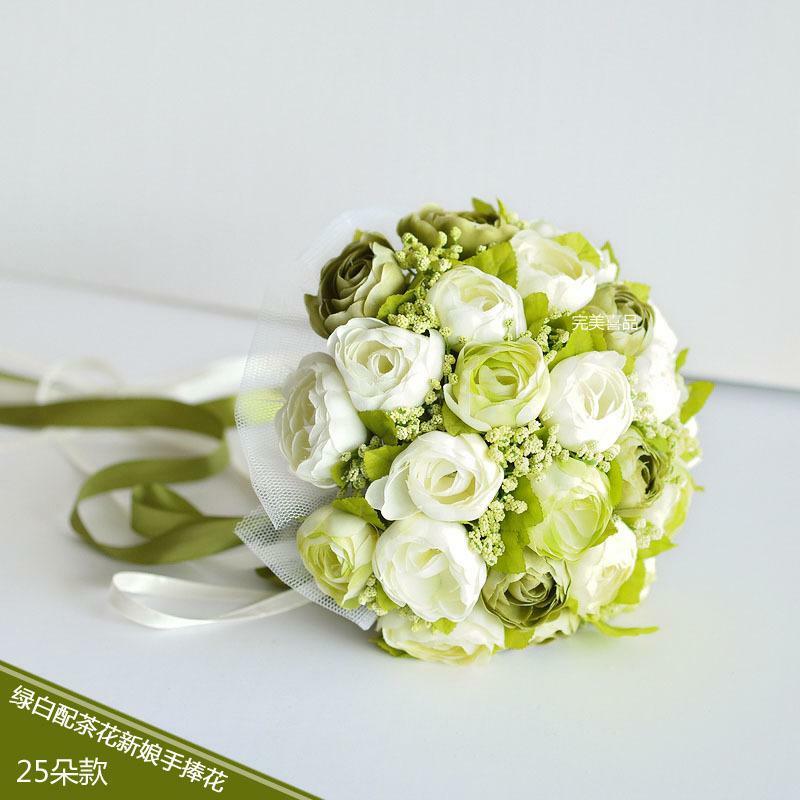 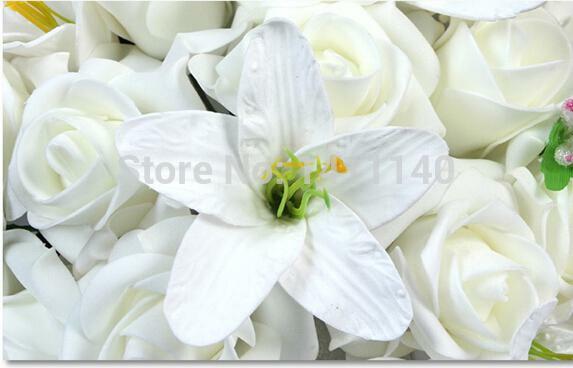 In order to feedback customer,sell at a loss The beautiful bride bouquet will go to your home Please instant saving now You are the most beautiful bride Hi dear,this is a free gift. 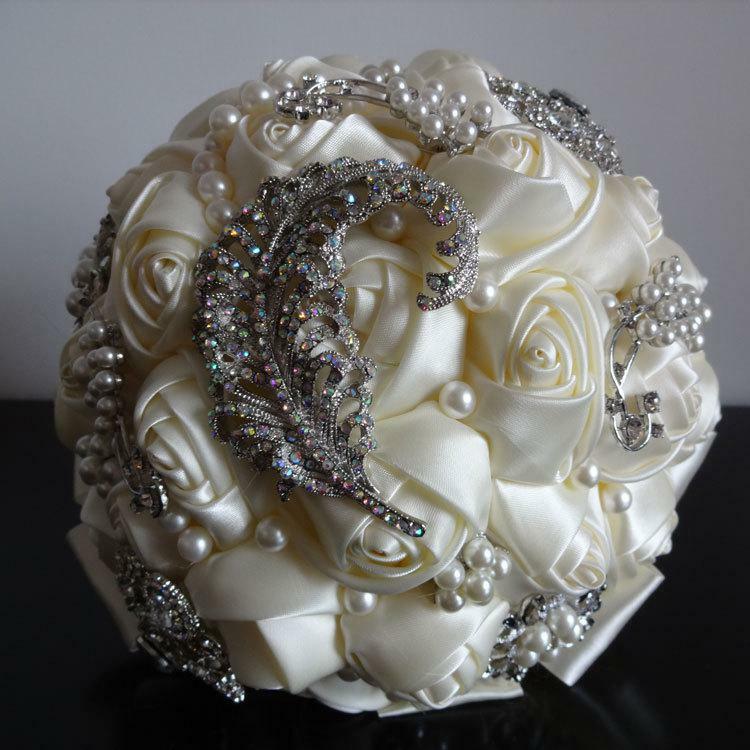 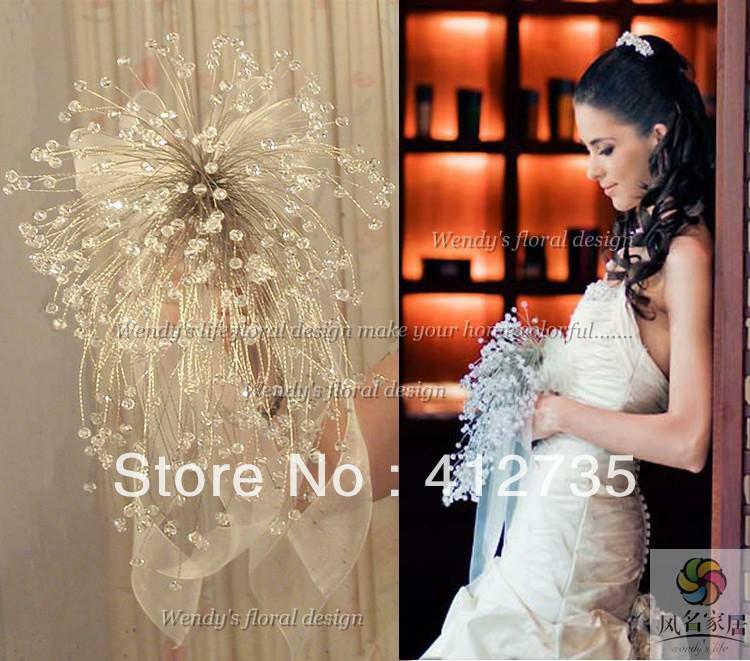 ..
2015 wedding accessories high quality 20cm drill bling brooch crystal bride holding flower, Handcrafted wedding bride bouquet Handmade, pearls and bows are hand-sewn, looks very high-end, there are ..
about 18 roses diameter : about 20cm Color choice please leave a message Four colors ..
High Quality/High Simulation Artificial Wedding Bouquet of sky of stars bouquet height: approx 45cm bouquet diameter: approx 23cmProduction process: 5-7 days.Note:Handmade custom products is not r..
2015 NewBridal Bouquet Wedding Flowers Bouquet Wedding Bouquets Wedding Bouquet Bouquets Buque De Noiva Bridesmaid Bouquet Bruidsboeket .. 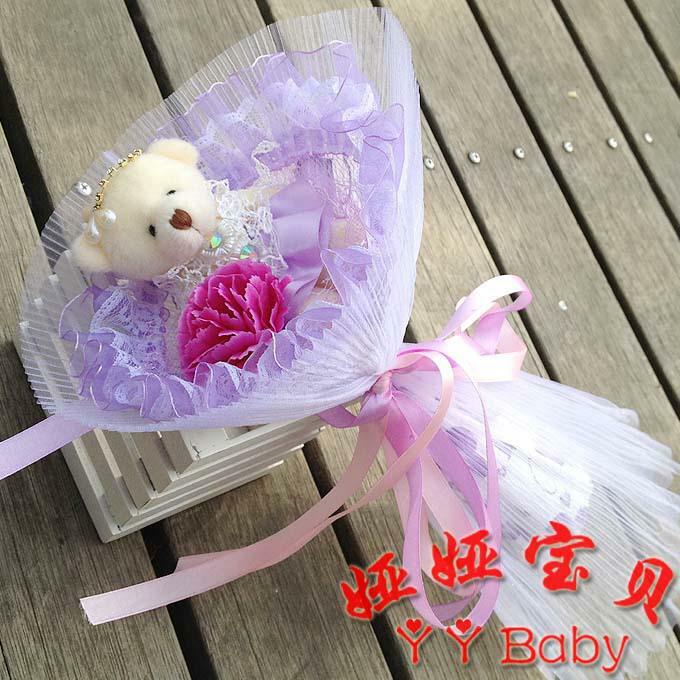 Product Description: Super soft velvet fabric imports Filling hollow PP cotton Enclosed a free of Greeting card for you to write something Packaging trade quality 5 layer double corrugated bo..
height: 25cm diameter: 19cm numbers of beadwork: 18 High quality and brand new All products are in stock and ready to be dispatc..